Reclaim 75% Time & Money lost on Data entry, Emailing Vendors, Correcting spreadsheet errors, and Putting off fires. 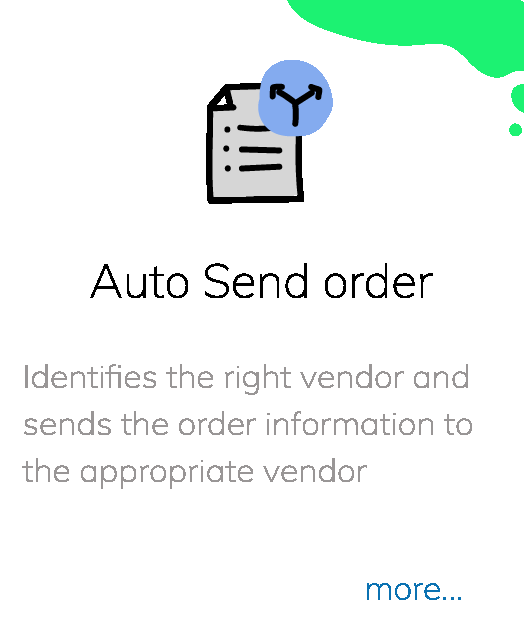 Manually identify vendor for each order and send spreadsheets to each vendor. Receive a spreadsheet with tracking numbers from the vendors and manually mark each order as fulfilled in Shopify. 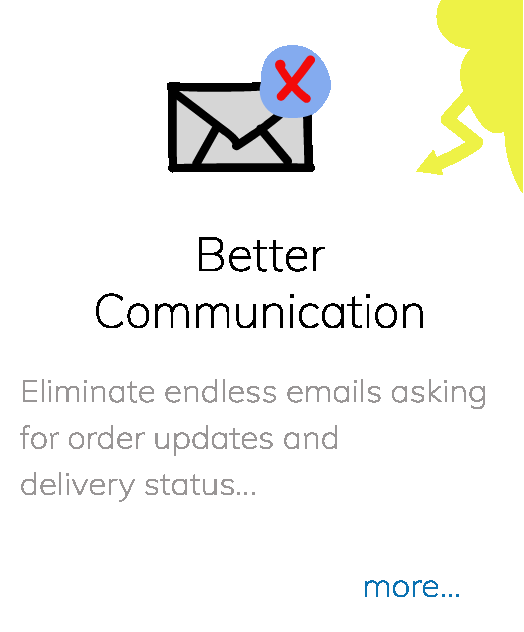 Also, Endless stream of emails with your vendors about product status, delayed delivery and stock outages. Just a one-time setup to link each product to a vendor. 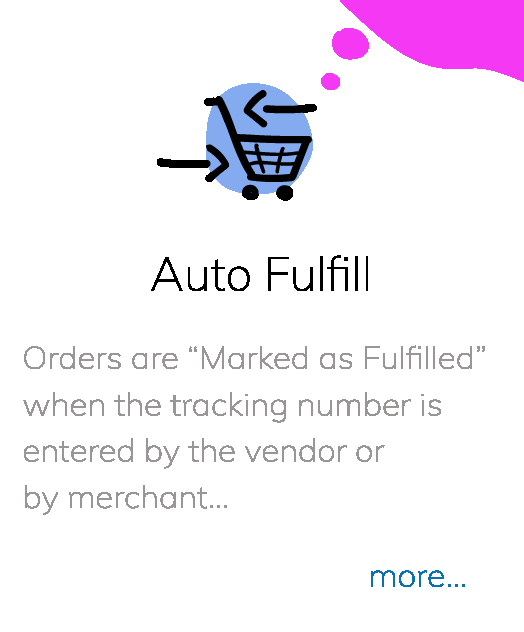 AutoFulfill will sent the orders to your vendor and notify them. 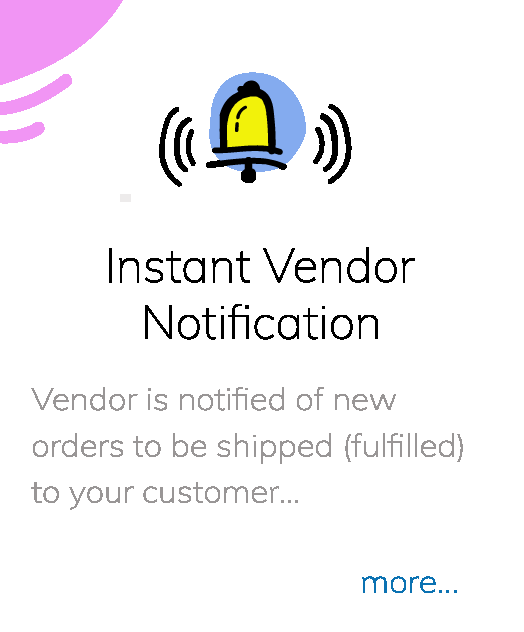 Once, the tracking number is entered in AutoFulfill by your vendor, the order will be automatically marked as fulfilled in Shopify. This is the app I've been looking for. I have 'custom' vendors. Print shops that do very specific types of printing on demand. They don't have their own apps, they're small vendors located all over the country who fulfill very specific orders. Until I found AutoFulFill, I was sending spreadsheets back and forth on Google Docs. Autofulfill is great for me. And their support, like Shopify, is available 24/7. I'm so excited about this app. It's going to save me so much time and allow me to focus on marketing the business vs. managing tracking codes and fulfillment. The customer service for this app is outstanding! This product is awesome for anyone that needs to fulfill their orders when you have multiple suppliers. I haven't found any product able to do it so easily and with such a great experience. Customer support is awesome as well. They helped me every step of the way and were available whenever i needed them. Upto 500 unfulfilled orders per month. Upto 1000 unfulfilled orders per month. Upto 2000 unfulfilled orders per month. * Please contact us for custom fulfillment if you have unique requirements.